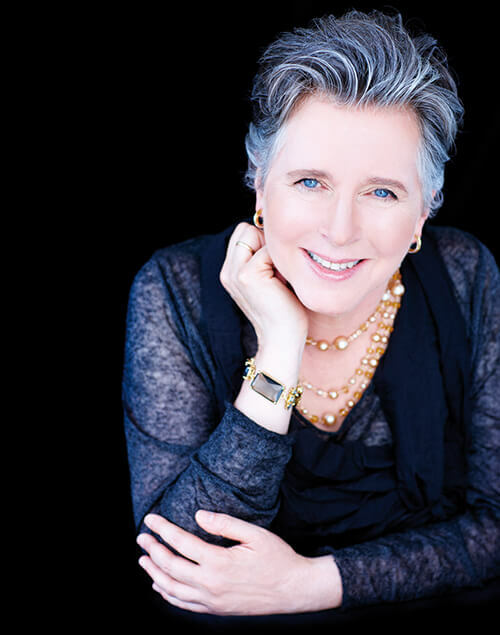 Beloved the world over for her exquisite pianism, Janina Fialkowska has enchanted audiences for almost forty years with her glorious lyrical sound, her sterling musicianship and her profound sense of musical integrity. On Thursday 26th May, Janina will be performing with the London Mozart Players at St John’s Smith Square for the final concert in the Mozart Explored:1783 series. We went behind the scenes to interview the wonderful Janina Fialkowska at the Royal College of Music (RCM) to find out more about her influences, personal triumphs and her history playing with the London Mozart Players. Can you tell us about when you started playing the piano and what your musical influences were whilst you were growing up? How do you think your personal cultural diversity influences your performance? How do you think your personal triumphs and challenges have shaped you as a performer? Can you talk about the last time you played with the London Mozart Players? How do view performing Mozart on a modern piano? With special thanks to the Royal College of Music (RCM). You’ll be playing under Gerard Korsten for An Academy in Vienna, how does that compare to directing from the piano yourself? Tickets for the series can be booked through the St John’s Smith Square Box Office, or by visiting their website. 100% of the profits from ticket sales from the Mozart Explored:1783 series will be donated to the Royal British Legion.